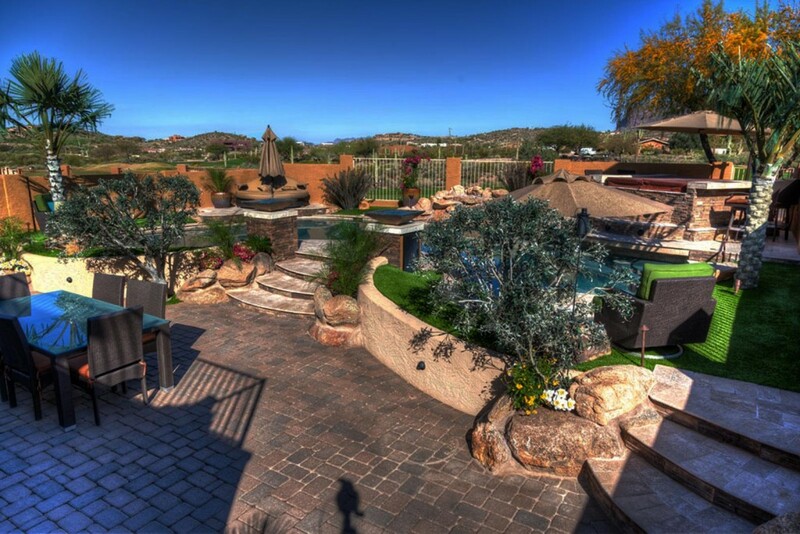 Let the landscape design professionals at Xtreme Backyards turn your yard into an outdoor oasis. With over 15 years serving the East Valley, anything is possible. We can design entire landscapes. 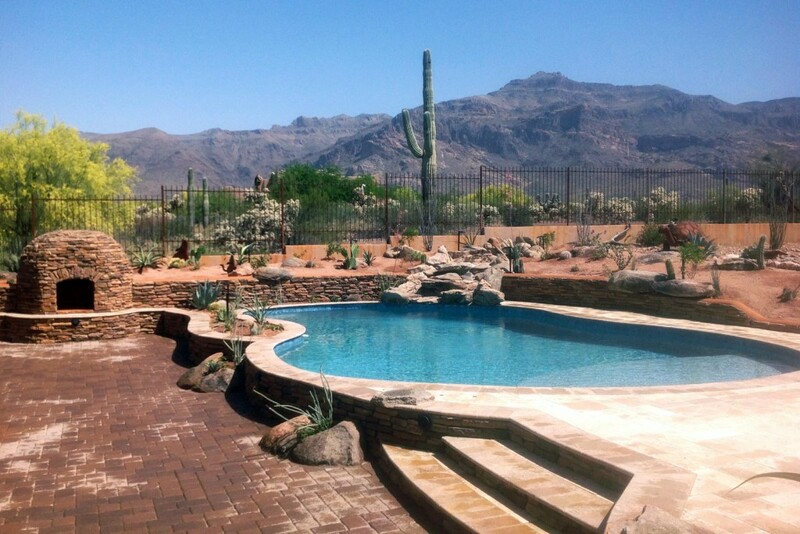 Xtreme Backyards have been the Valley’s custom BBQ island and outdoor fireplace specialists. If golf is your sport, why not work on your game in your own backyard, or simply get a synthetic lawn. Looking to build the backyard of your dreams without breaking the bank? Don’t pay retail when you can pay wholesale. At Xtreme Backyards, our commitment to keeping our overhead low is passed on to you. Each job performed is completed by a specialist in that field. We will not send a mason to do your landscaping, a landscaper to build your outdoor kitchen or a paver specialist to install your synthetic grass.We strive to offer high quality, professional, affordable service on each and every project. Please visit our online gallery to see some of our landscape design projects. After checking out our website, please feel free to call or come visit us at our showroom or beautiful design center.